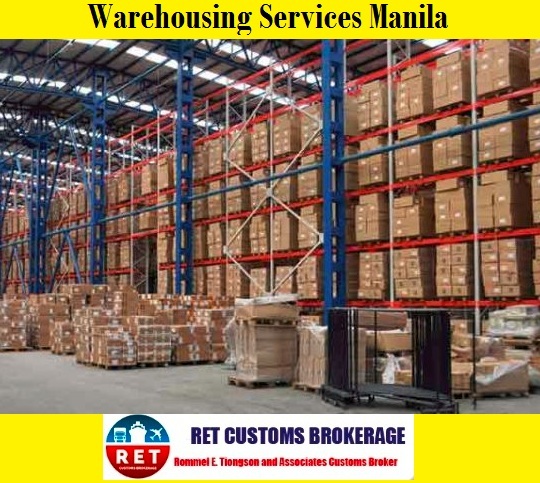 Searching for a reputed agency for Warehousing Services Manila, Philippines? If yes, RET Customs Brokerage is one stop destination. Contact us via call on (+63) (02) 809 6542 or (+63) (02) 824 3188 to avail affordable Warehousing Services in Manila.